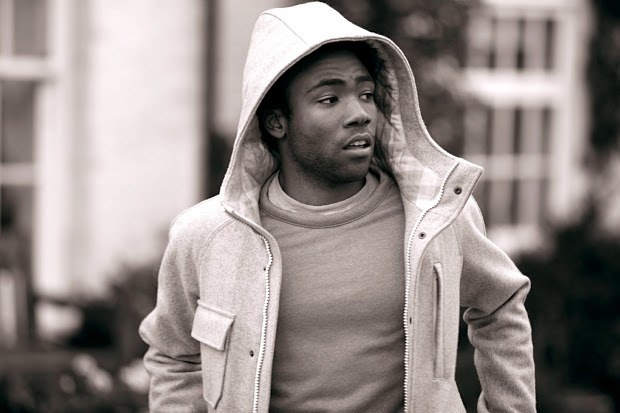 You don't see to many videos on here anymore, but I had to share Childish Gambino's new visual for "Sweatpants." Right away you'll notice a unique style to the video and the filter used is a perfect look for Glover and his video. Things get pretty interesting as he enters a restaurant (actually looks more like a diner) but notice as he leaves and comes back in what the people start looking like. Has a great concept that probably can be interrupted in however you view it, which is cool.